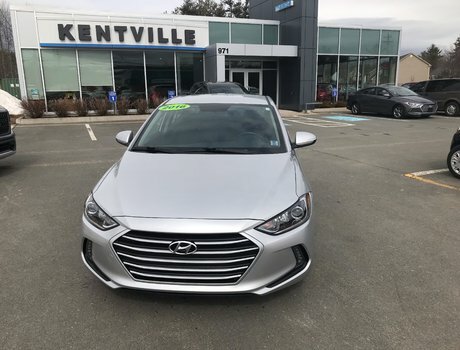 1.8L DOHC 16V 4-Cylinder D-CVVT Engine with Active ECO, Automatic Tranmission with Manual Mode, Air Conditioning, Power Mirrors, Power Windows, Power Locks and Multi-Function Audio System highlight the features in this 2016 Elantra buy-back. 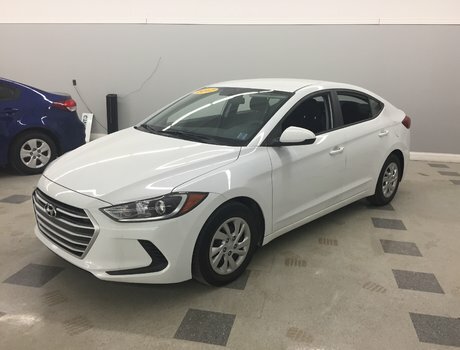 "If you’re in the market for a compact car that will delight both your sense of style and practicality, check out the 2016 Hyundai Elantra." 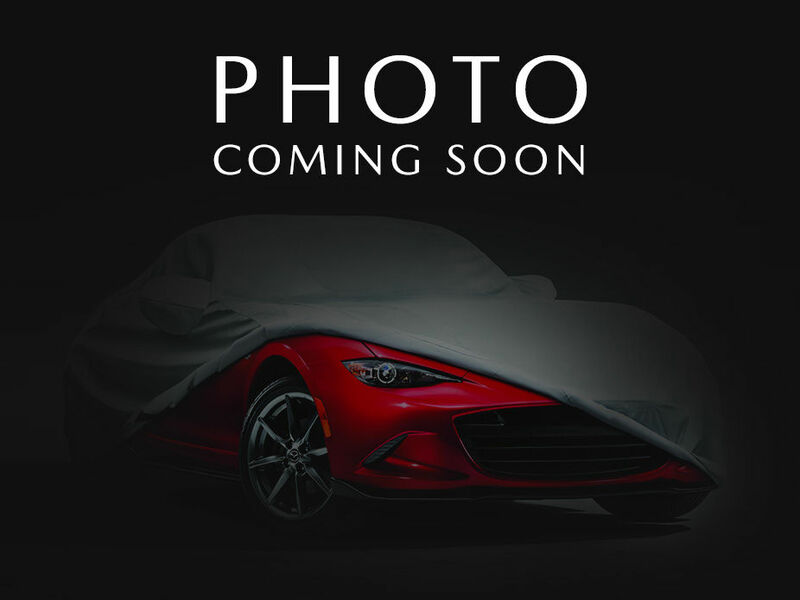 Stop in for a closer look, or call now and get pre-approved today!